The purpose of the lipdrape is to find your hue. Not everyone can wear the blood red lipstick released by the corporations as a one size fits all lip color. Everyone has their own hue space where value and chroma matter. The lipdrape helps you locate where you are so you no longer struggle to find your “red” or what colors will look best on you. 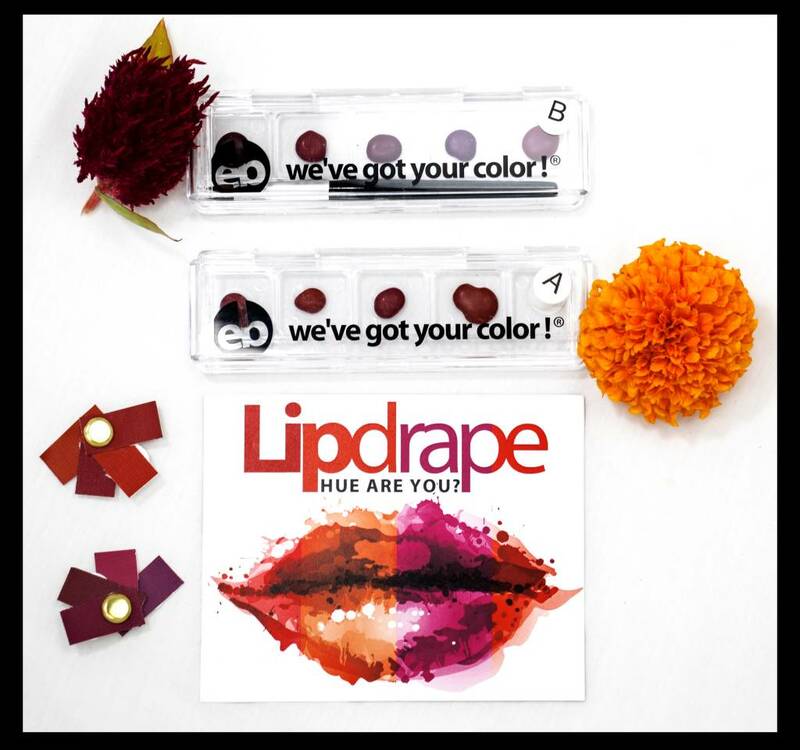 Some people need a little more purple in their red, and others need a little more orange, this lipdrape will help you find what hue you are! You can use the lipdrape by following the instruction which will be provided in your package as well as check out the video we made to help those who are more visual learners here! How do you find colors similiar to the colors found?